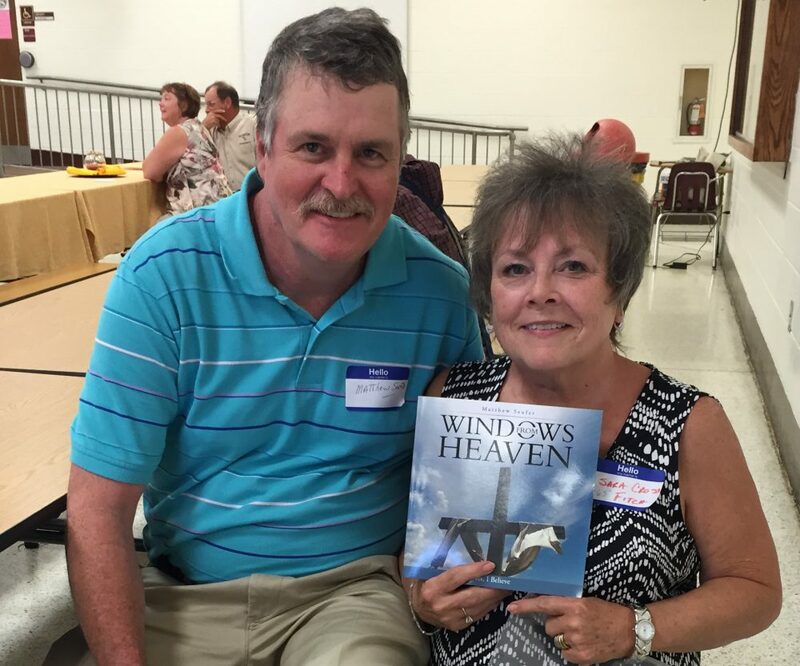 This Christmas – Windows From Heaven Gift Ideas by Amazon & Fine Art America! This entry was posted in 2018, angels, anniversary gift, believe, birthday gift, blog, books, boutiques, Business, christ, christian, Christian book, christmas, Christmas 2018, Christmas Gift, church, clouds, coffee mugs, coffeetable, comfort, Community, cups, facebook, faith, Family, fine art, fine art america, follow, gift, gift of grief, gift shops, gifts, glory, God, good morning, greeting cards, Grief, heaven, Holiday, Holidays, Holy spirit, home, home decor, hope, hospice, House Warming Gift, images, Indie authors, inspiration, instagram, ipad, jesus, Love and Light, marketing, matthew seufer, matthew seufer photography, media, men, merry christmas, ministry, miracle, mystory, nature, new, newsmedia, Now available, Office, Office Art, order, Parents, Pastors, patients, Peace, prayer, Products, sales, save link, scripture, shop, shop online, skies, sky, social, southcarolina, sunrise and sunsets, sympathy, testimonials, testimony, twitter, updates, USA, Wall Art, walmart, wedding gift, West Virginia, westbow press, Williamstown,Westvirginia, windows from Heaven, women, wordpress, world, worldwide and tagged angels, christmas, faith, fineartamerica, gift ideas, gifts, heaven, inspiration, internet, photography, Products, shop online, windows from Heaven by Matthew C Seufer. Bookmark the permalink. Thank you for following instaviewpoint.wordpress.com. We enjoy yours also! And, yes, I have.